Abrasives - Tool & Cutter Supply Co. 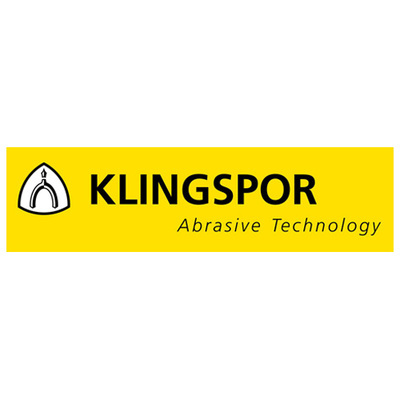 Leading manufacturers and suppliers of abrasive products world wide. 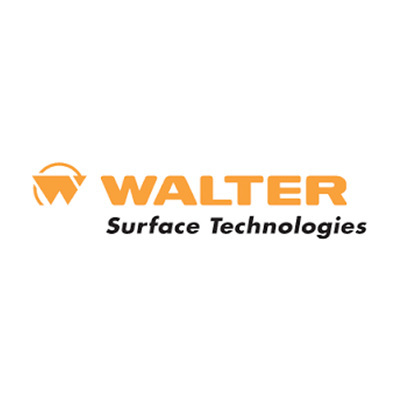 Resin and vitrified bond grinding wheels,cut-off wheels, flap discs, super abrasives, coated abrasives. 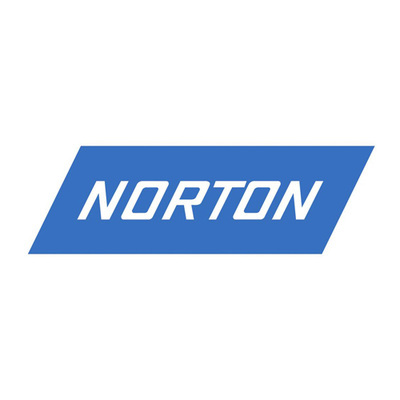 As a brand of Saint-Gobain, a world leader in manufacturing and distribution, Norton supports all industrial markets. 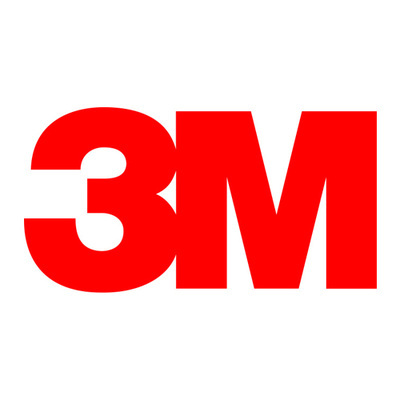 3M is the trusted source for surface conditioning, coated, bonded and superabrasives. 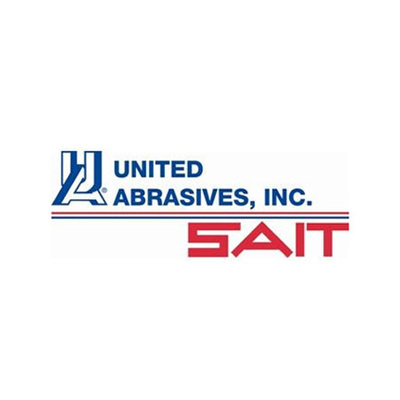 Manufactures a wide range of abrasives, chemical agents, power tools, and tooling for metal fabrication industry. Manufactures industrial quality sandpaper for woodworking, metalworking, automotive, glass, boats and many other industries. 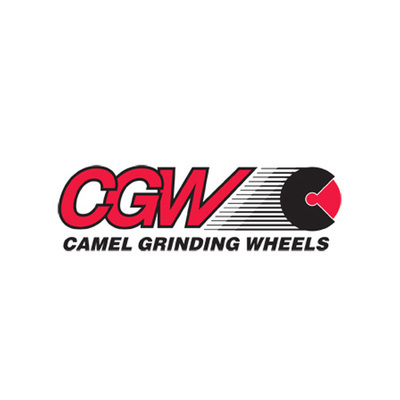 Manufactures a full line of bonded abrasives: grinding wheels, cutting wheels, cup wheels, cones, plugs and a host of similar bonded products.